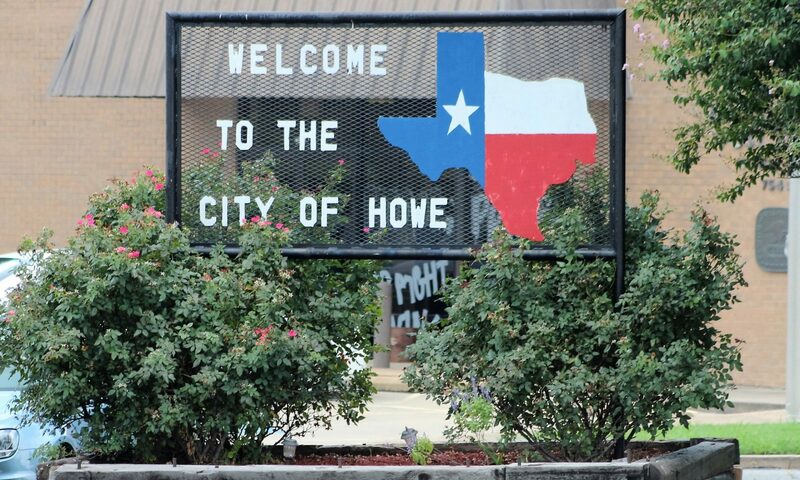 Howe Development Alliance is established by the City of Howe, Texas for the economic development of the residential and business community of Howe. The City of Howe, Texas is located less than an hour from the DFW Metroplex, and is conveniently centered around major interstate US 75 with a school district that touches Texas Highway 289. This prime location has Howe positioned for rapid growth as more and more families look to move away from the “big city” and enjoy the benefits a thriving smaller community can offer. The quality schools, interstate frontage, and moderate tax rate make Howe a prime location for new and relocating businesses. In the most recent Comprehensive Plan, citizens were asked what they would like Howe to be like in the next 10-20 years. Their answer was a growing town with a small town feel. They want an expanded downtown which maintains “old” character and something to be proud of. Their favorite things about Howe are the hometown atmosphere and small town feel. They feel safe with quality police protection. What do the citizens want? According to the Comprehensive Plan surveys, the overwhelming priority that the citizens want is growth, but a stronghold to the small town feel and values. The citizens’ number one commercial target is a grocery store.